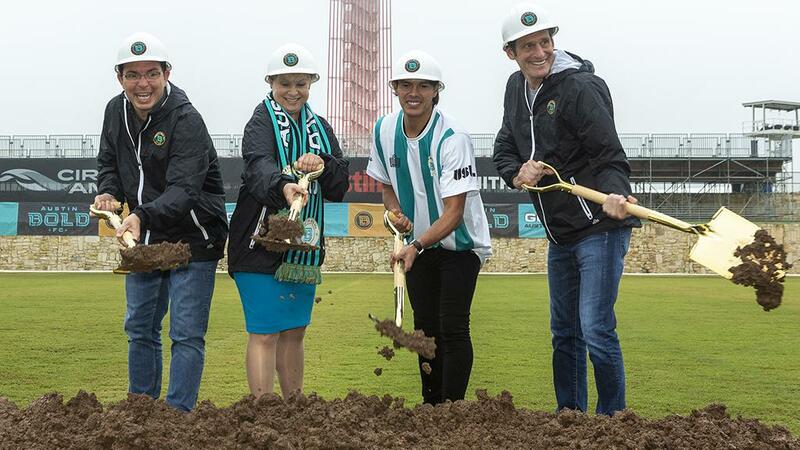 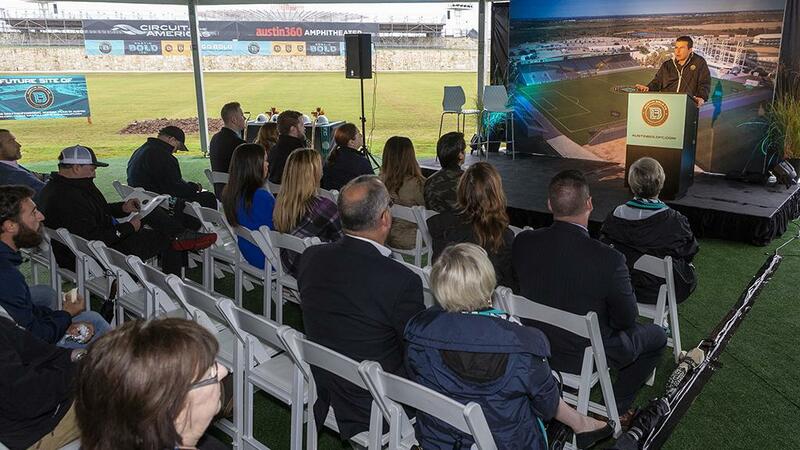 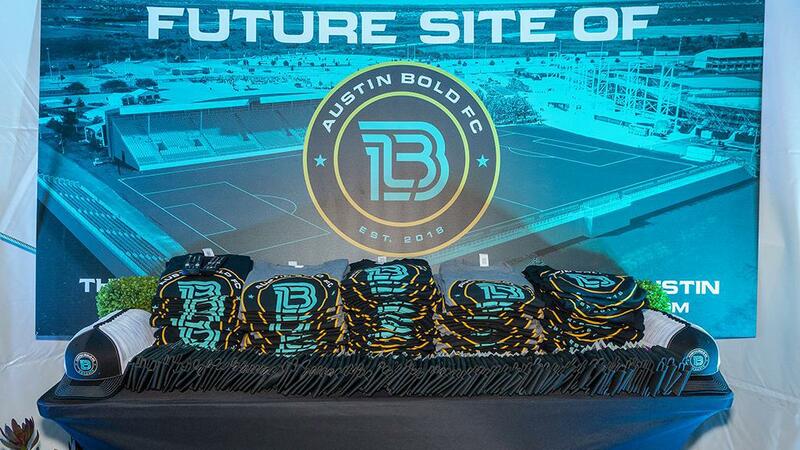 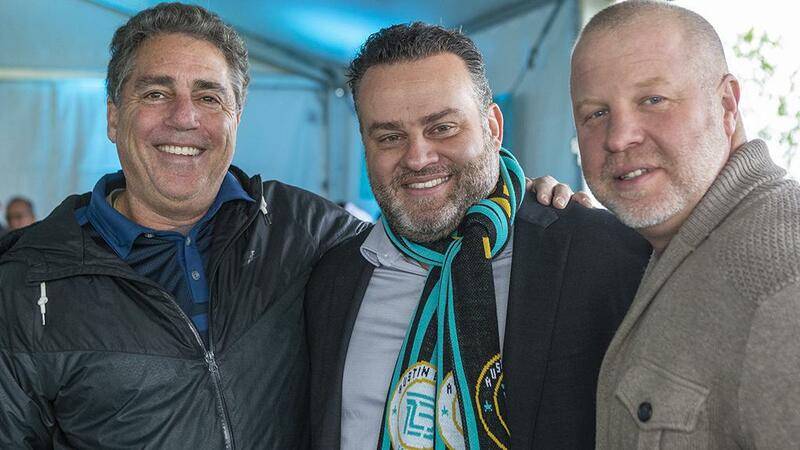 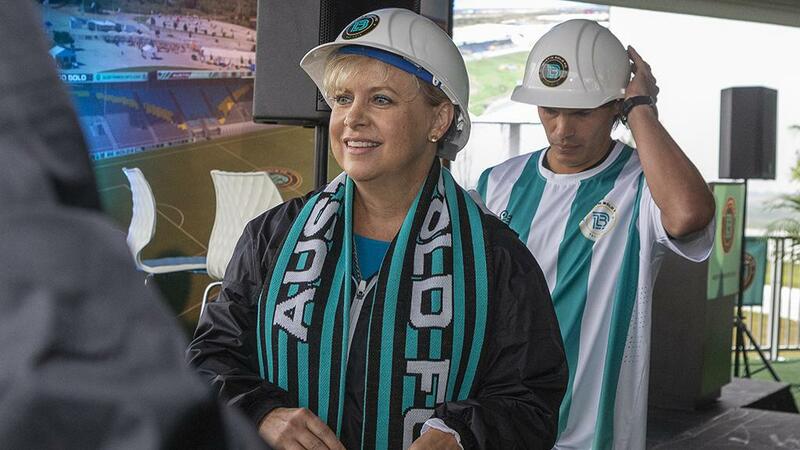 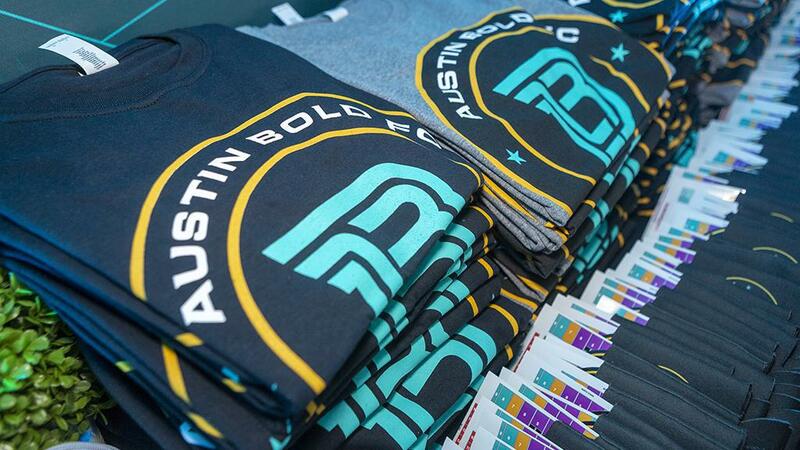 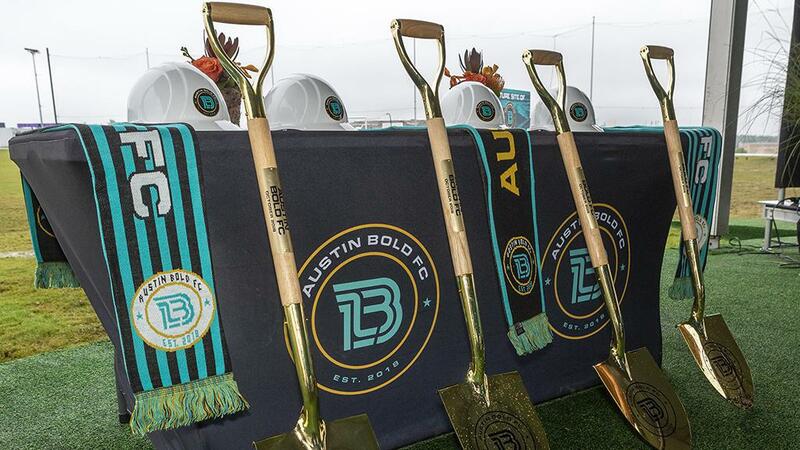 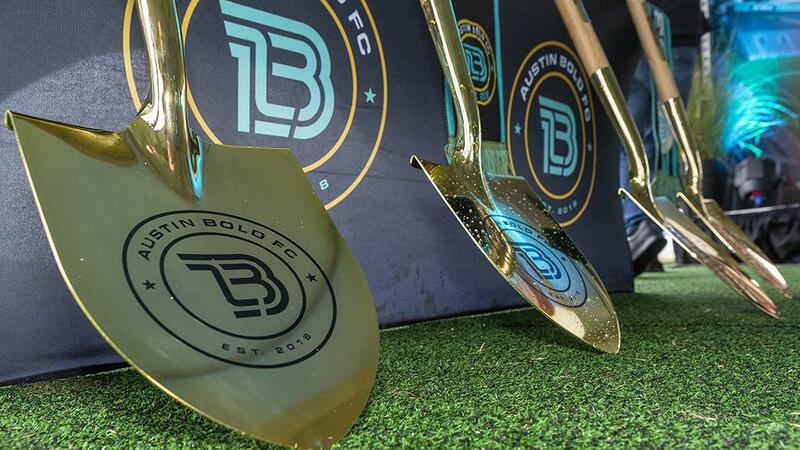 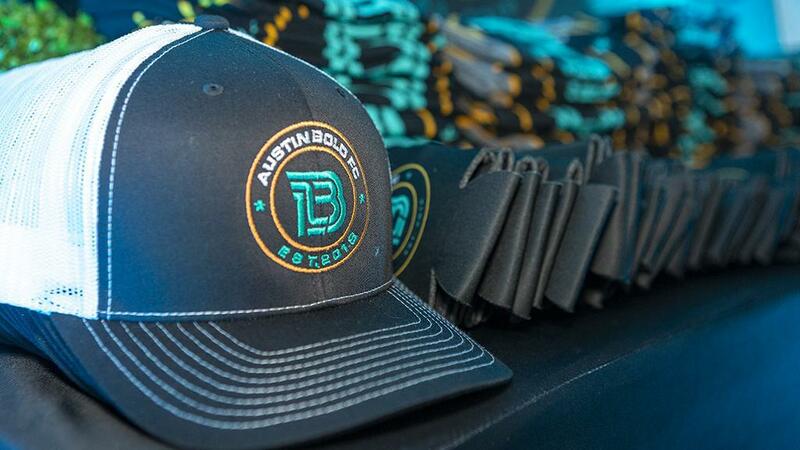 AUSTIN, Texas – Austin Bold FC broke ground on Bold Stadium on Wednesday morning at Circuit of The Americas in an event that marked the latest landmark for the organization as it builds toward its inaugural season in the USL in 2019. 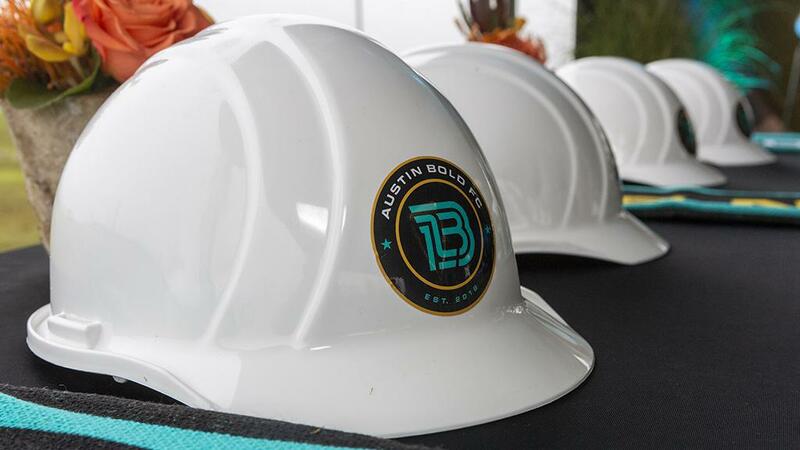 Scheduled to open next spring, the venue will initially seat 5,000+ fans upon completion, but the location of the stadium sitting northwest of the Austin360 Amphitheater and tucked between sections of the Formula 1 race track could allow for expansion as needed in years to come. 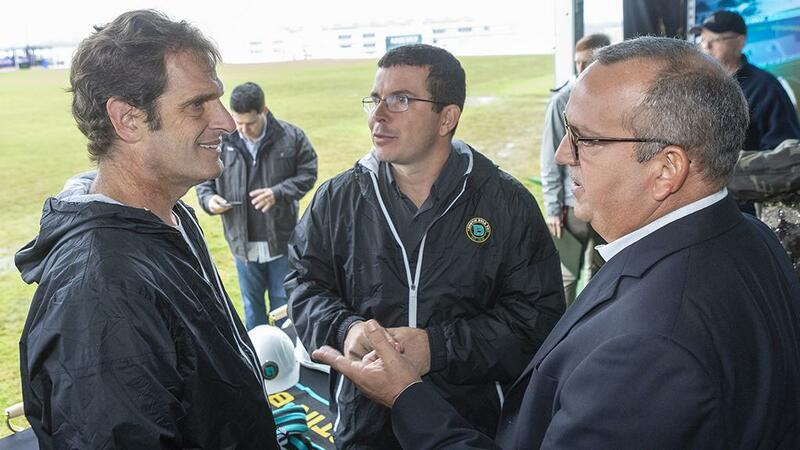 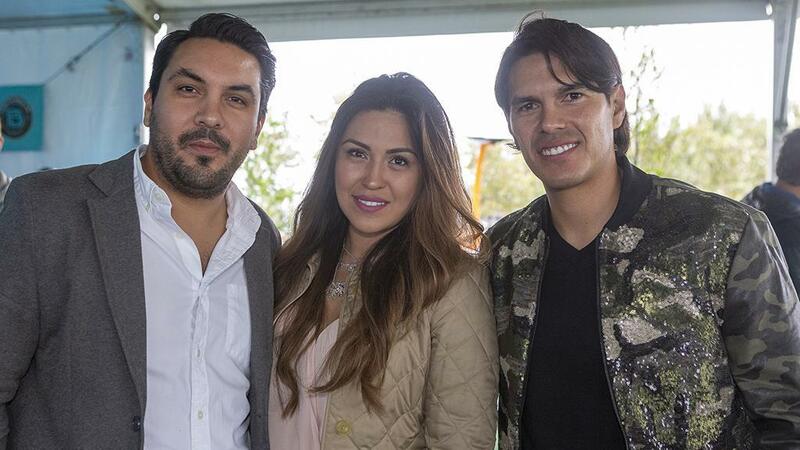 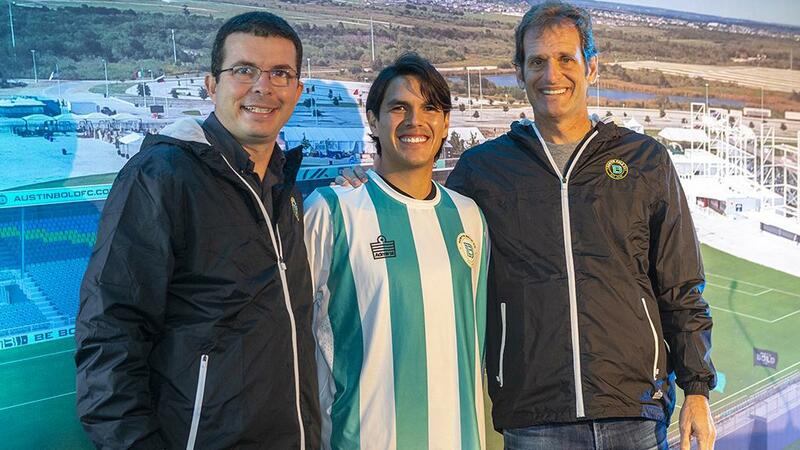 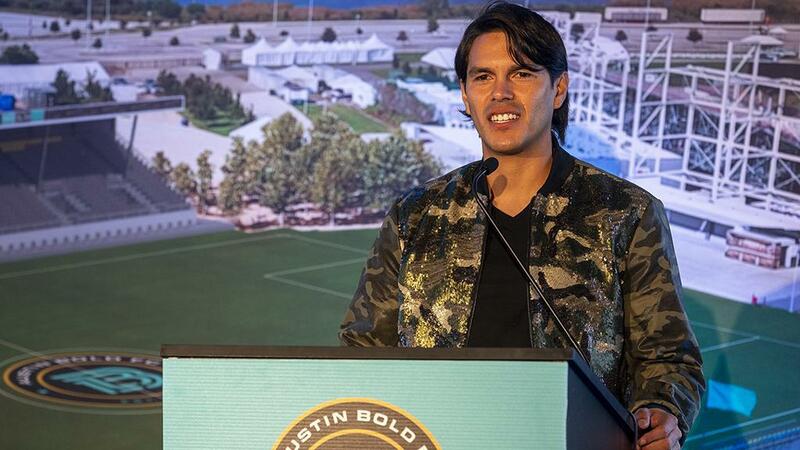 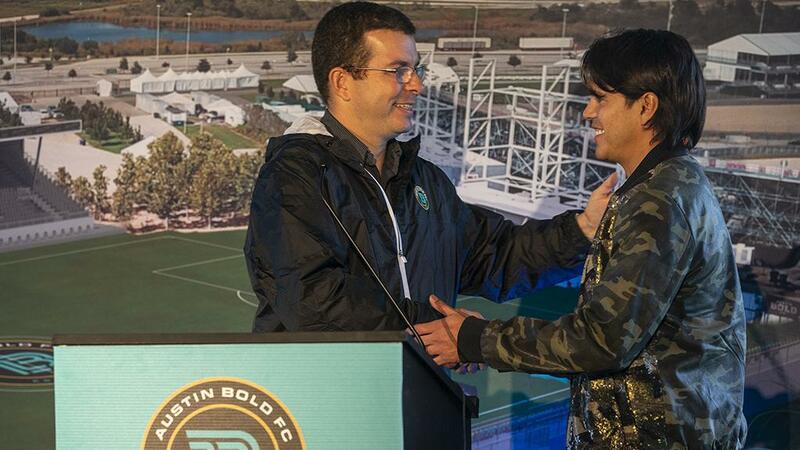 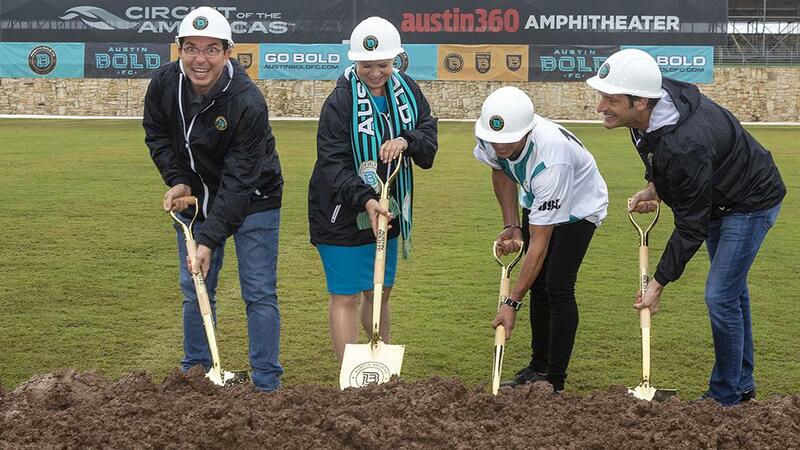 On hand for the ceremony was Bold FC’s newest signing, former Liga MX midfielder Xavier Baez, who participated in the ceremonial groundbreaking alongside Epstein. 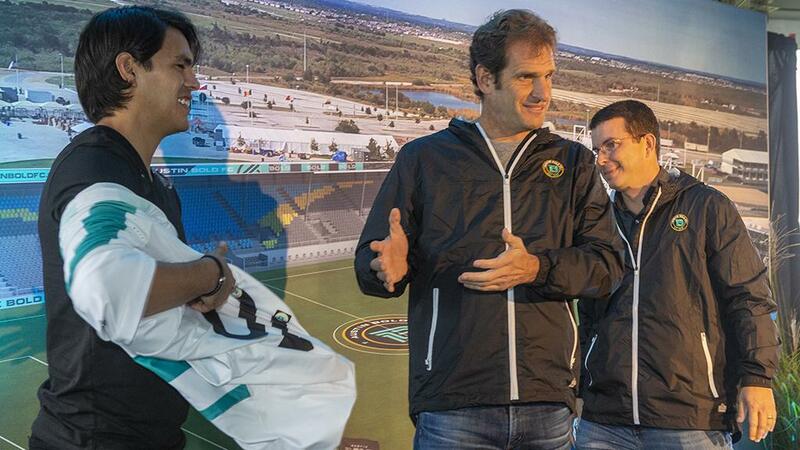 Here are some of the sights and sounds from Circuit of The Americas on Wednesday. 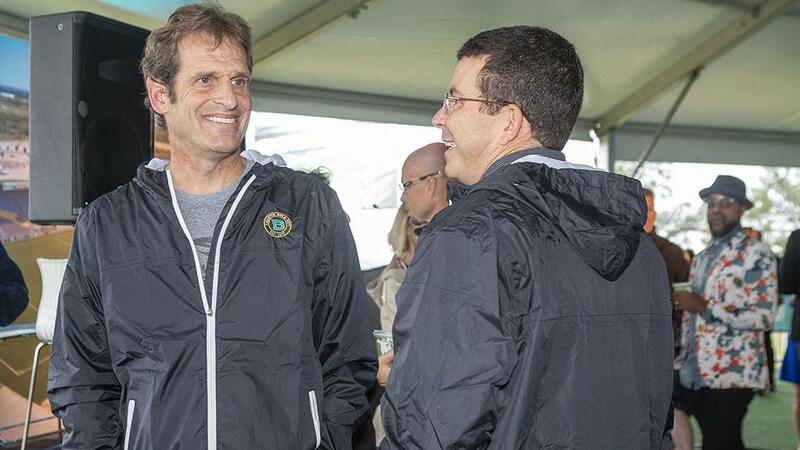 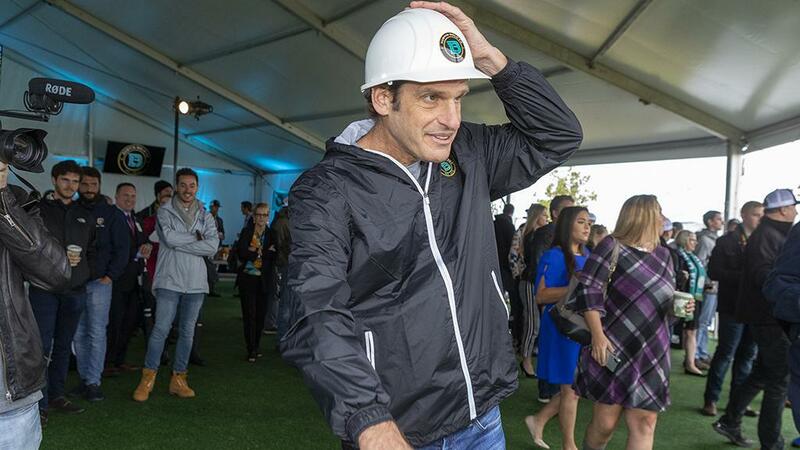 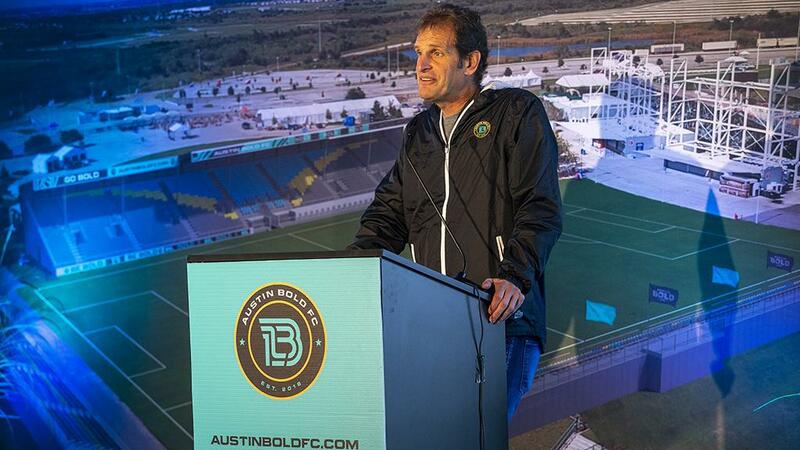 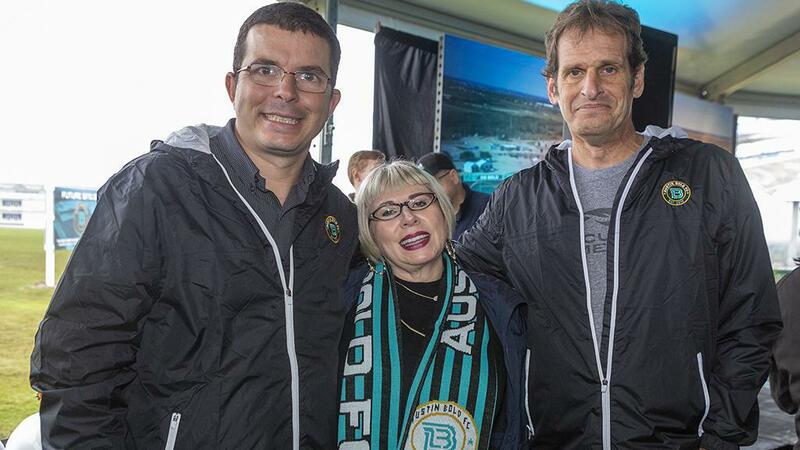 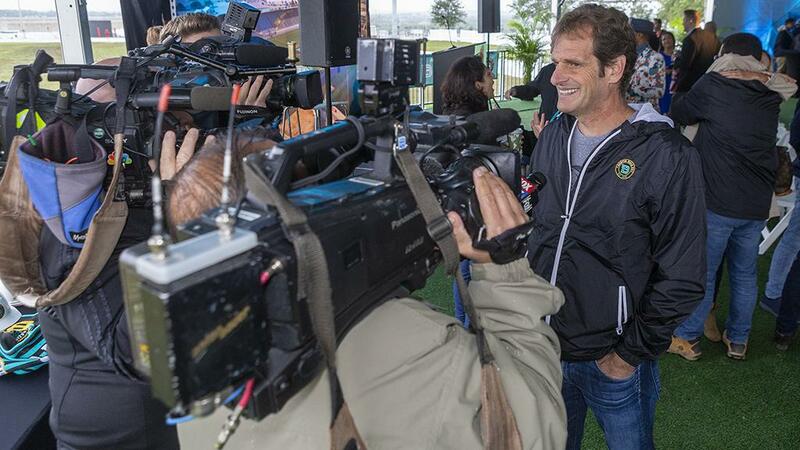 Austin Bold FC leadership led by majority owner Bobby Epstein welcomed guests to Circuit of The Americas on Wednesday for the official groundbreaking ceremony for Bold Stadium, the club's home venue that will open next spring for Bold FC's inaugural USL campaign. 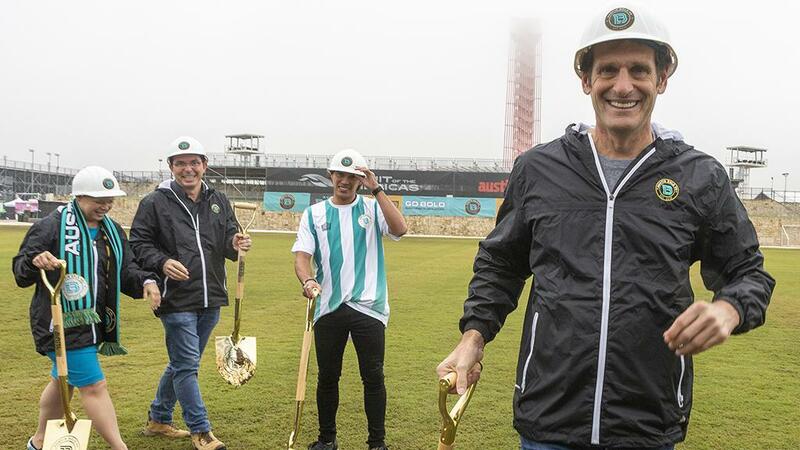 Cool groundbreaking moment for @AustinBoldFC at @COTA!